To protect your home from burglars and other intruders, it’s important to keep it locked up tight. But what happens when the intruders are already inside your home? You need the proper techniques and tools to chase out the bad guys—and keep them out. 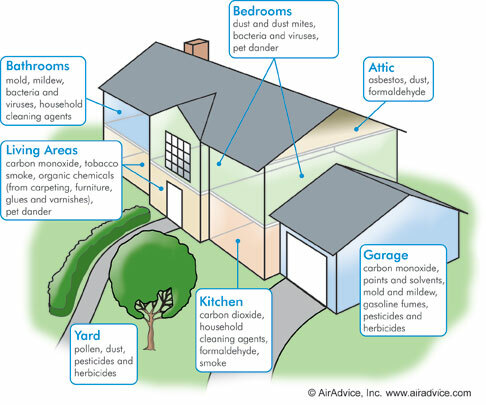 When it comes to pollutants and other problems compromising your home comfort and your health, Texas Air Authorities is on the case. We’ll properly assess the threat and develop the best strategy to chase the bad elements out of your indoor environment. The good news is that today’s homes are more energy-efficient, which saves money. But the unsettling news is that sealing your home up tight often means more allergens and pollutants get trapped in your home and can’t escape. This can lead to a mountain of trouble, including allergies and other health problems, damaged furniture, overworked heating and cooling systems, mold, mildew and more. 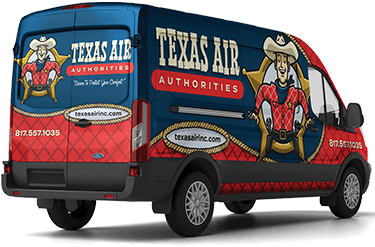 At Texas Air Authorities, we have all of the ammo needed in our arsenal to round up the usual suspects and restore order when it comes to your indoor air quality. Our technicians are sharpshooters who will track down your air quality problems and, with laser-crisp accuracy, zero in on the best, most affordable solutions. Sometimes, that means focusing on the source that’s creating the air quality problem, like an outdated or overworked appliance. Other times it means improving the ventilation in your home. And still other times it means releasing the attack dogs. Air filtration systems are the attack dogs of indoor air quality, sniffing out the troublemakers and locking them up—for good. At Texas Air Authorities, our training, experience and air-quality smarts allow us to accurately size up your indoor environment and confidently recommend the air filtration system that will capture the scoundrels fouling up your air and then kick them to the curb. Texas Air Authorities and our superior quality air filtration systems are your best defense against poor air quality and all of the chaos it creates. Our air quality systems will doggedly pursue and then imprison as much of the gunk in the air that you breathe as possible, including pet dander, dust mites, pollen and more. We also offer humidifiers & dehumidifiers to settle many of the air quality disturbances in your home. When it comes to your indoor air quality, Texas Air Authorities is the investigator you should trust to handle your case. Our team has the training, experience and expertise required to resolve all of your indoor air quality needs, including air purification, air ventilation, humidifiers & dehumidifiers, zone controls, commercial IAQ and more. Simply fill out our online form or call us at 817-402-3576. Don't let these savings escape. Join our email list and receive $50 of your next service or installation of $100 or more.